Today’s post was originally published on December 16, 2008. 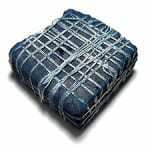 It was substantially revised and re-posted on September 17, 2015. Looking for a name that’s rich with history but still feels edgy and cool? Here’s one that fits the bill. 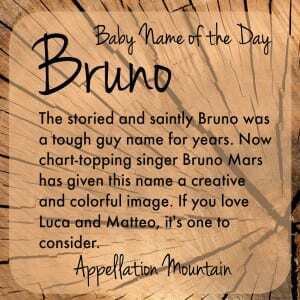 Thanks to Lola for suggesting our Baby Name of the Day: Bruno. Bruno simply means brown – think brun in French. It would have once been given to someone with brown hair, or some other association with the color. 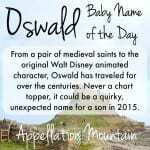 Or possibly it’s a surname from a place with the name, of which there are several. Bruno has been in use for centuries. A Duke of Saxony wore it in the 800s. In the 900s, Archbishop Bruno of Cologne was among the most powerful men in Germany. At least three saints answered to the name over the next two hundred years or so. 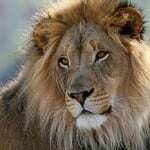 Bruno was the given name of both Pope Gregory V and Pope Saint Leo IX. In recent decades, the name took on a tough guy vibe. Credit goes to Angelo Bruno, the mastermind of organized crime in Philadelphia. While there was a minimum of violence on his watch – he was nicknamed “The Gentle Don” – he’s still lent the name a certain thuggish tone. Or maybe that’s thanks to wrestler Bruno Sammartino. (Yes, that’s his real name!) Sammartino was one of the WWE’s most popular wrestlers from the 1960s into the 1980s, and was inducted into the WWE Hall of Fame. Brown University’s mascot is a bear by the name. Lewis Carroll’s fairy siblings are Sylvie and Bruno. Celebrity chef Nigella Lawson gave the name to her son. Happily, comedian Sacha Baron Cohen’s 2009 farce Bruno wasn’t a hit, so while a handful of people might think of the fictional faux-hawk sporting Austrian fashion reporter, it’s probably not a major concern. It’s been in the Top 100 in Spain in recent years. But the first person that probably comes to mind is the chart-topping singer-songwriter-producer Bruno Mars. Mars had a breakthrough in 2009, when he sang the vocals on rapper B.o.B.’s hit “Nothin’ On You.” A few months later, he sang on Travie McCoy’s “Billionaire” and released his debut album. It’s been hit after hit ever since. Over the last five years, Mars has become one of the best-selling artists of all time, collected two Grammy Awards, and been named Billboard’s Artist of the Year. It’s the kind of meteoric rise than can really boost a baby name. In 2009, Bruno ranked a chilly #863. That’s not the name’s lowest point – Bruno left the Top 1000 entirely during the 1970s, 80s, and 90s. But it’s far from popular. Today? The name comes in at a respectable #670 – still not too common. It fits right in with romance languages names like Luca and Mateo/Matteo. Madonna, of course, has a Rocco. The name’s heyday was the 1910s, when Bruno reached as high as #270. The hundred-year rule signaled that the name was ready for a comeback. 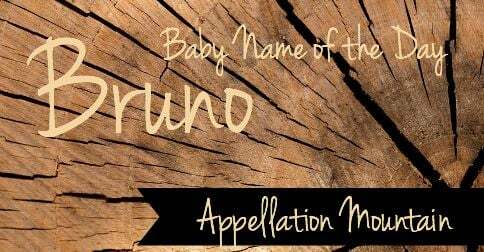 If you’re after a name that’s familiar, but not common, colorful and creative, but still tough, then Bruno could be the name for you. What do you think of Bruno? Do you think this name will catch on, or is Mars so popular that parents might avoid it? I know a Bruno in middle school. He’s crazy-tan, has dark hair and dark eyes, and he’s a knitter, not a fighter. If we didn’t have a friend whose baby is a Bruce, this name would be a contender. Solid choice, especially if you need to honor a relative with the super common surname of Brown. Our kids have a cousin named Bruno. His mom said this of the name: “I never have to say our last name. Everyone immediately knows THE Bruno.” Not the reason they picked it, but sort of a bonus to having a stand-out name. OH, I love Bruno! I won’t ever be able to use it unfortunately, for three reasons. 2. Already have a Leo. Can’t have another ending-in-o name. 3. Chances are our babies will all be blonde and blue eyed! Yep. I think this name has been officially torpedoed. Bek, I grew up just south of you, in Central, NJ (Woodbridge). Because of that, I can picture both types of Brunos, the tough, angry dude and the peaceful whale watcher type. With kids who top out at 6’2″ and 6’1″ and anywhere between 175 and 200 but not fat, I definitely think Bruno’s a good choice for us. You jst may yet get to see an adorable Bruno! I love Bruno. I met a tall, dark, and handsome one recently. I think Bruno could really work, but I see the “tough guy” thing, too. I figured he’d rise for sure, anyway, being an ‘o’ club member. I guess there are enough thuggish ruggish associations to keep him at bay. I don’t think I could use him myself, but I’d love to meet more of them. Oh Bruno is adorable, he was on my list for a while. Sounds kinda cute with my last name, too (starts with a B). 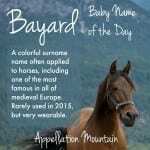 Our babies will definitely be tall and probably on the largish side, so this name might be a little too stereotypical for us. 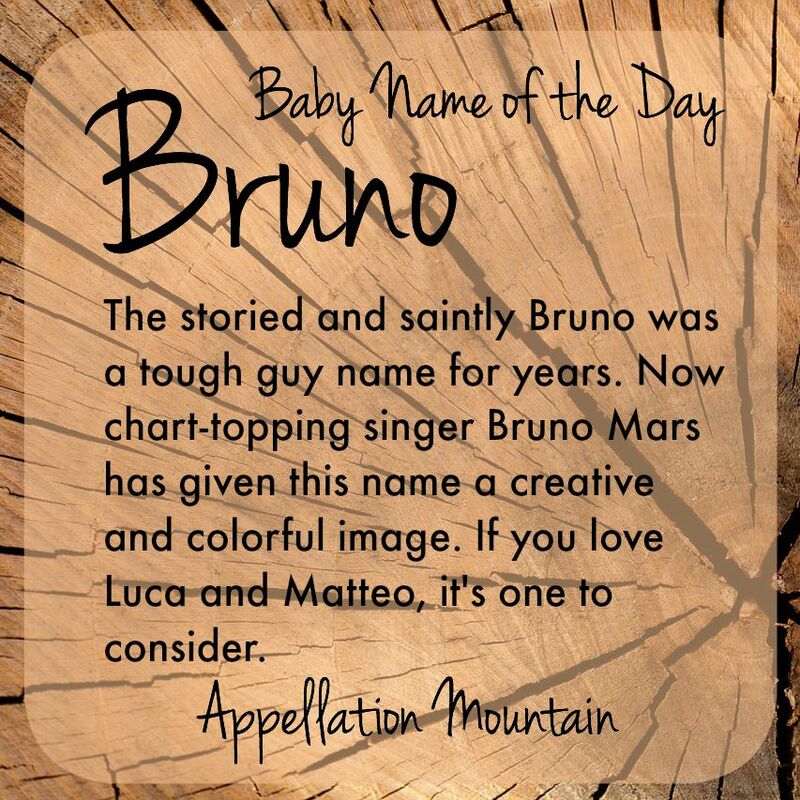 I can totally see myself with a son name Bruno, though… I just feel like there are way too many people who hate it to actually use it, seems like you’d constantly get “You named your baby Bruno?” comments. I’d like to see it get a little more popular, I’d love to meet a little Bruno. I like many Spanish and Italian names ending in -o- Diego, Antonio, Stefano, and so on, though I haven’t a last name that sounds good with them. But Bruno’s a little too thuggish for me. Someone told me the other day her grandson was going to be named Bruno. She wasn’t too happy about it. Lola – the loafers – shoes in general – I thought of that too because of Bruno Magli. Bruno sounds like Butch, but Mediterranean to me. It’s not up my alley but I wouldn’t be shocked to find one in my baby’s class in a few years when she starts school. I really want to like it. But it just reminds me of hound dogs and gangsters. I know. 🙁 Darn it, he fits so well for us, too. He’s a family surname (my stepmom’s maiden name) and so fits the theme we have going. There’s so few family surnames that lend themselves to boys, I mean, Rose, in three varieties is a surname in the family for me! (Rose, Belrose & Rosamel) sheesh! I am really getting tired of Sacha Baron Cohen. Maybe my brand of humor is still too Monty Python/Black Adderish but Borat did nothing but disgust me and I doubt his new one will entertain me much either. *sigh*. Bruno’s aces (reminds me of sturdy loafers for some reason) and with my boys propensity to be chubby toddlers but leonine men, I think it would work beautfully. He’s on my “wait & see list” these days too but wow! would I give just about anything to use him! My eyes – they are a-rolling. There is no way this wouold ever make my list. I would laugh if someone told me they were thinking of it. They might as well tell me they’re thinking of Grub or Hlock. Ugh.